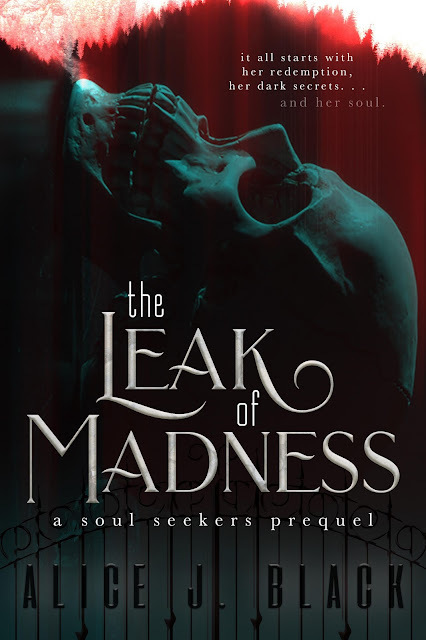 Book Lovers Life: The Leak of Madness by Alice J Black Release Day Blitz and Giveaway! The Leak of Madness by Alice J Black Release Day Blitz and Giveaway! 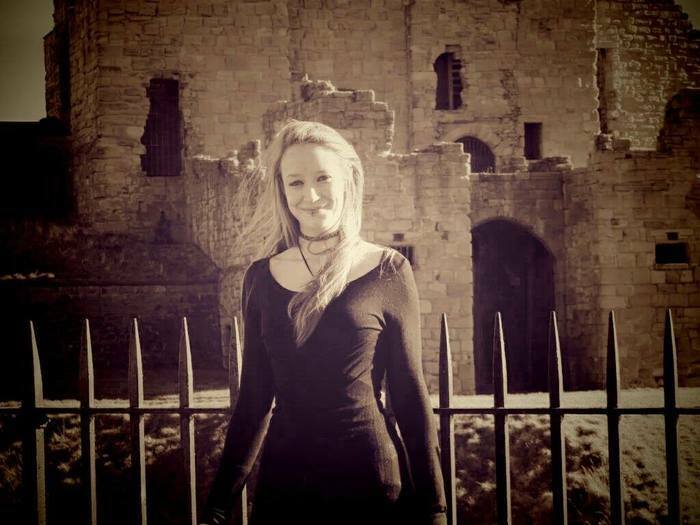 Welcome to the release day blitz for THE LEAK OF MADNESS by Alice J. Black!! 10 winners will receive an eBook of THE LEAK OF MADNESS, International. Monsters Unleashed by John Kloepfer Review! Uncanny by David Macinnis Gill Review! Wendigo by Vaughn C. Hardacker Review! Dominion by Julie Hall Cover Reveal and Giveaway!